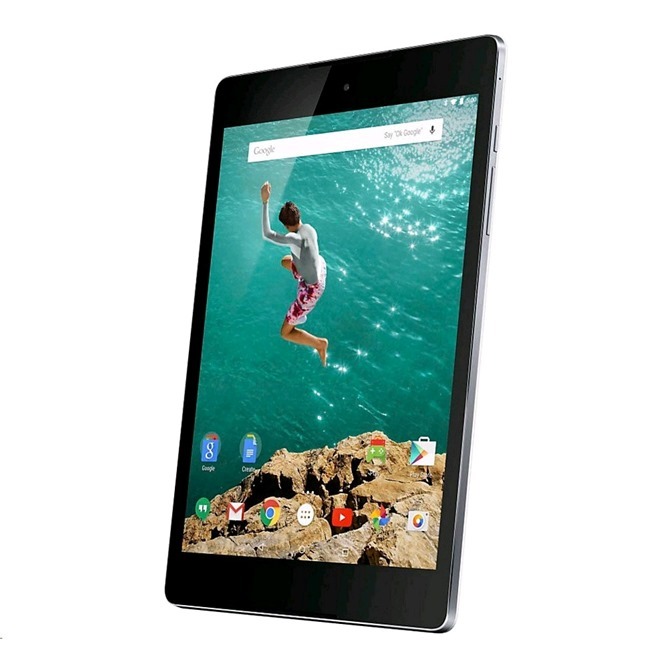 Expansys is currently offering the LTE tablet for $379.99, a full $220 off of the retail price and $70 cheaper than Amazon. In fact, it's actually cheaper than the retail price on the 16GB Wi-Fi base model - that's still going for four hundred bucks at most locations. The white and sand colors aren't an option, because Google only makes the LTE version in black - ditto for other storage capacities. Standard shipping is free. Alternatives for the N9 LTE are scarce. There are various Samsung tablets available in the 10-inch range, but none of them offer the clean software of the Nexus without modding, and all of the LTE equivalents are pretty pricey. The LTE version of the SHIELD Tablet (with NVIDIA's impressively clean software) is $399 with 32GB, but it's also got an 8" 1080p screen. The Expansys page doesn't mention a sale or limited offer, so this may be the store's new standard price for the LTE N9. 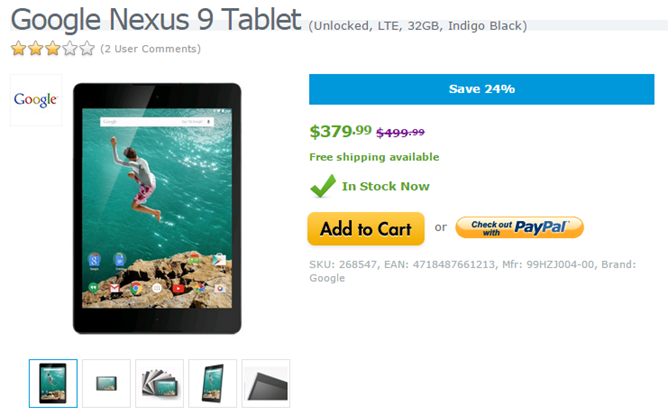 Then again, the company isn't selling any other versions of the Nexus 9, so they may simply be looking to liquidate stock. Either way, you might want to get an order in soon.